(TORONTO, ON – December 17, 2014) Lexus announced it will be adding a second vehicle to its growing stable of F brand high performance models. 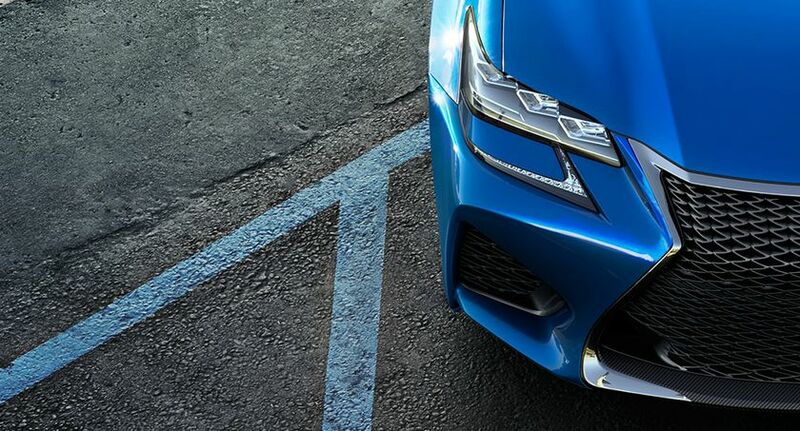 Earlier this year, the luxury manufacturer launched the RC F, a V8 powered performance coupe. 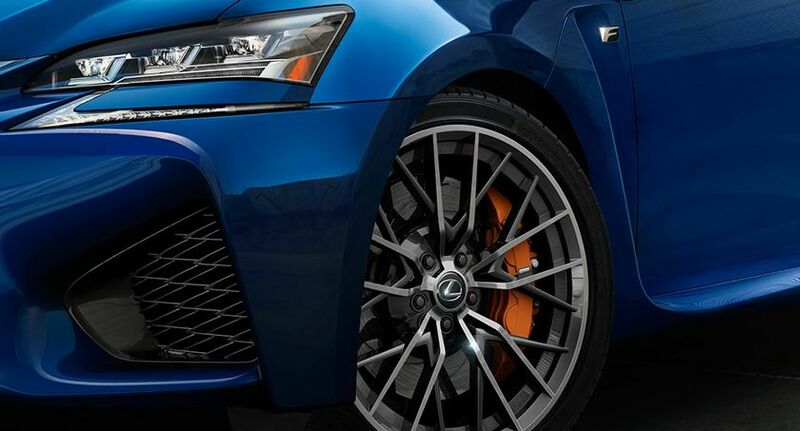 The newest Lexus F brand vehicle will make its global premiere at the 2015 North American International Auto Show (NAIAS) on Jan. 13. The vehicle will be revealed at a press conference in the Lexus display space at Cobo Center on Tuesday, Jan. 13 at 8:40 a.m. EST.